Dr. Phil’s sister-in-law, Cindi Broaddus, passed away on February 19, 2018, surrounded by loved ones. 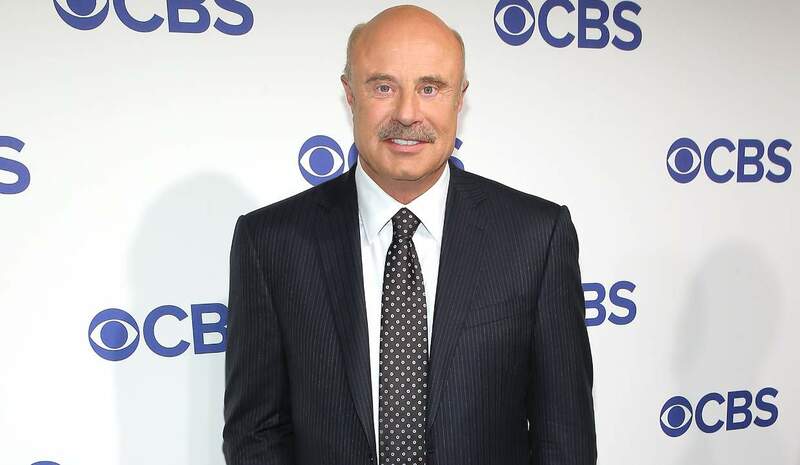 Since then, many are sharing condolences to Dr. Phil and his wife online. As Dr. Phil’s sister-in-law, many are curious to learn more about who she was. Our Cindi Broaddus’ wiki has everything you need to know. Cindi Broaddus was born on February 23, 1949, in Oklahoma to Georgia and Jim Jameson. She graduated from Enid High School in 1967. Her sister, Robin, is married to Dr. Phil McGraw. For 27 years, Broaddus worked with Cable One, where she turned most of her client relationships into strong friendships. Broaddus survived an acid attack 17 years ago after somebody randomly threw a jar of sulfuric acid off an overpass. She was sleeping in the passenger seat of a car when the acid was thrown through the windshield and woke her from the pain. The acid burned 70 percent of her body, including her face. The injuries were so severe that doctors told her she only had a 30% chance of surviving. Her arms, chest, and her face were burned. Unfortunately, she also inhaled some of the acid, which burned the inside of her throat. Dr. Phil’s sister-in-law detailed the incident in her book, A Random Act: An Inspiring True Story of Fighting to Survive and Choosing to Forgive. Broaddus was the proud mother of three daughters; Angela Villalon, Brandi Conover, and Shelli Smith, all who married before their mother passed. Her daughters supported their mother tremendously and were with her through every step of her journey. Broaddus even had five grandkids; Kennedy, Austin, Jameson, Emma, and Carson. She is also survived by her four siblings—Robin, Roger, Jamie, and Karin—along with their respective spouses. Broaddus died at the age of 68 surrounded by her three beautiful daughters. Robin McGraw even took to Instagram to share a photo collage of her sister and some of the happy times she shared with her family. I am reposting @branlo35 post….I am so proud of you and Angela and Shelli. We are all heartbroken and will miss her everyday. She was our hero. You 3 all made her life a dream. She lived everyday for her daughters and you always made her the happiest woman ever! I will celebrate her and her strength and her unwavering support for me the rest of my life. I miss her dearly.